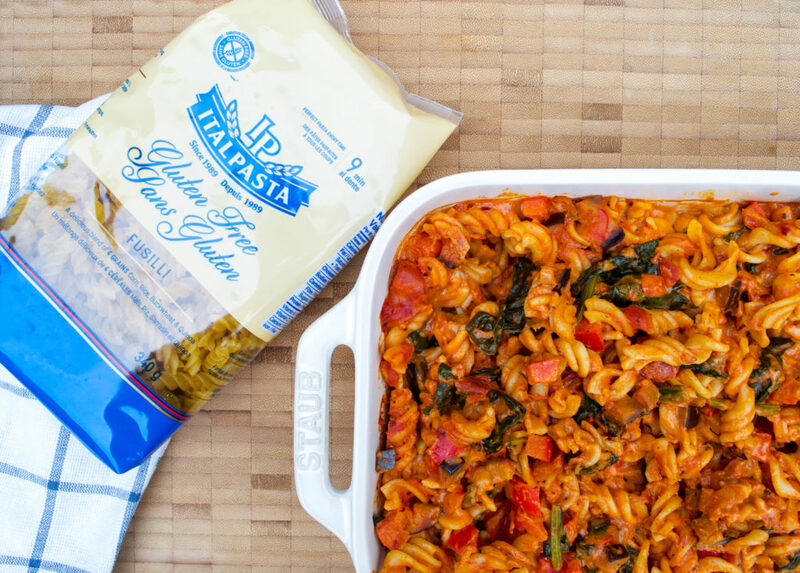 This Creamy Tomato Pasta Bake, created and photographed by Rachael Hunt of GlutenFreedom Inc., is free from gluten, dairy and nuts! Cook pasta according to package. When cooked al dente, strain but set aside 1/2 cup of pasta water. 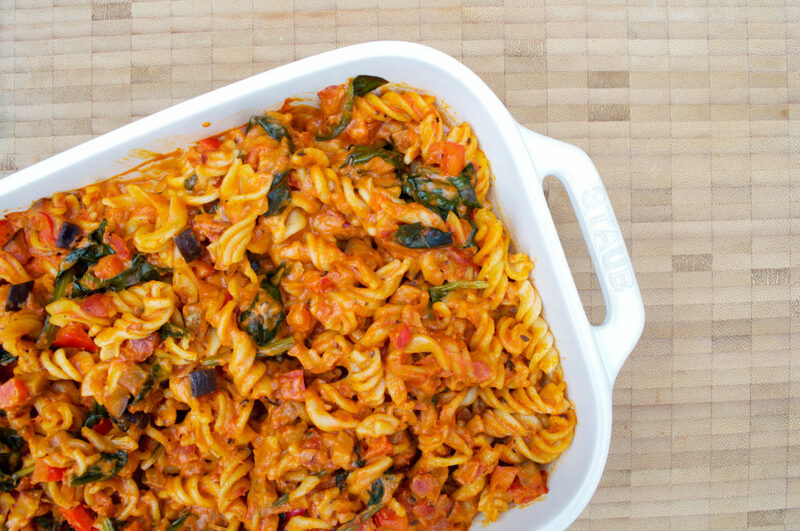 In a large saucepan, sauté shallot, red pepper and eggplant until slightly softened. Add in marinara and season with salt and pepper. Mix in cashew cream cheese, stir thoroughly. Wilt spinach in sauce. Remove from heat and add in cooked pasta. Transfer pasta mixture into a large baking dish. Cover with foil and bake for 15 minutes. Allow to cool, garnish with fresh basil and chili flakes. Rachael Hunt has been living with a severe gluten intolerance since 2013. 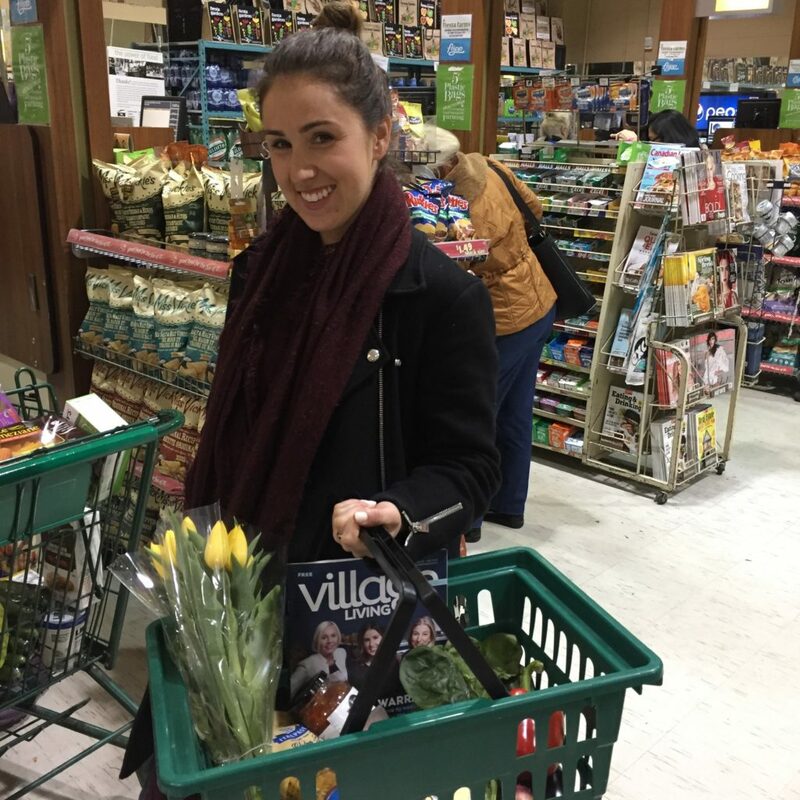 She founded GlutenFreedom Inc.—a resource for dining, cooking, traveling and living gluten free—to provide a platform for others navigating the challenges of going GF. Here she’s at the checkout counter at Fiesta Farms with all the ingredients for her Creamy Tomato Pasta Bake. for the 5th time as a Gold sponsor! They’ll be sampling their new gluten-free pasta—made from a blend of corn, white and brown rice, buckwheat and quinoa—that’s GMO free and certified gluten-free from the Gluten-Free Certification Program. Available in penne, fusilli, elbows and spaghetti, it looks and tastes like regular pasta. We can’t wait to taste what they’ll be serving up at #GFG17! Posted in Blogs we ❤, GFG exhibitor!, GFG sponsor!, GFG updates, Products we ❤, Recipes we ❤, Tummy love. Thanks, Neal Brothers, for my latest addiction. 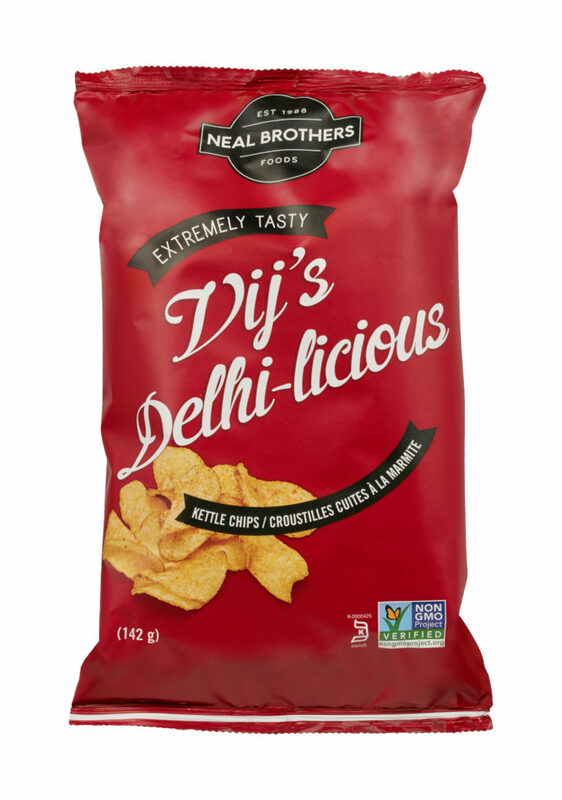 One of seven flavours of Neal Brothers kettle chips, these were made in collaboration with Vikram Vij, owner of Vij’s award-winning Indian restaurant in Vancouver and former Dragon on CBC’s Dragon’s Den. They are, wait for it…Delhi-licious! Full of flavour and spice and salty lick-your-fingers goodness, they’re so tasty that I’m eating them right now as I type this at 11:51 pm. Not to mention versatile. Besides being an outstanding choice of munchie, they can also play a supporting role in quick and tasty meals. Crush them up and use instead of breadcrumbs for coating chicken or fish. Or crumble them on top of casseroles. Because they’re already flavoured with natural Indian spices, and a hint of mango sweetness, you can skip the spice cabinet. 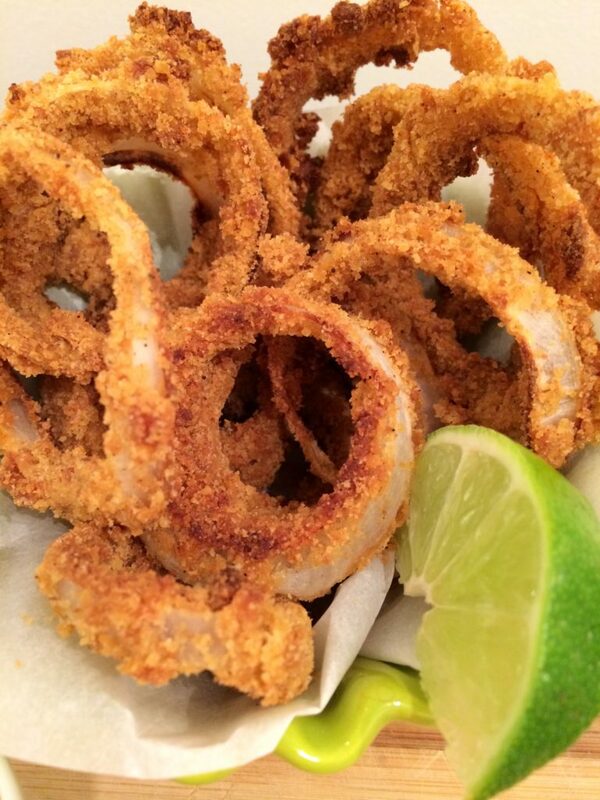 These crispy onion rings are super easy to make and will satisfy your cravings (because, come on, when’s the last time you had an onion ring?). Set rack in the top third of oven and preheat to 450ºF. Slice onions into 1/2-inch-thick rings. Pulse chips and cornmeal in a food processor to form a fine flour. Pour into a mixing bowl. Pour buttermilk into another bowl. Dip 1-2 rings at a time in buttermilk first, then press crumb mixture firmly into each ring (if it’s not sticking well, sprinkle some gluten-free flour into the crumb mixture). Place coated onions on a parchment-lined baking sheet in a single layer and bake for 15 minutes. You may need to do 2-3 batches at a time. 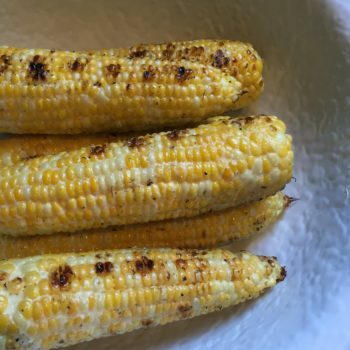 Serve with Neal Brothers Lime Mayo for dipping (also tastes amazing on BBQ’d corn on the cob, see below!). 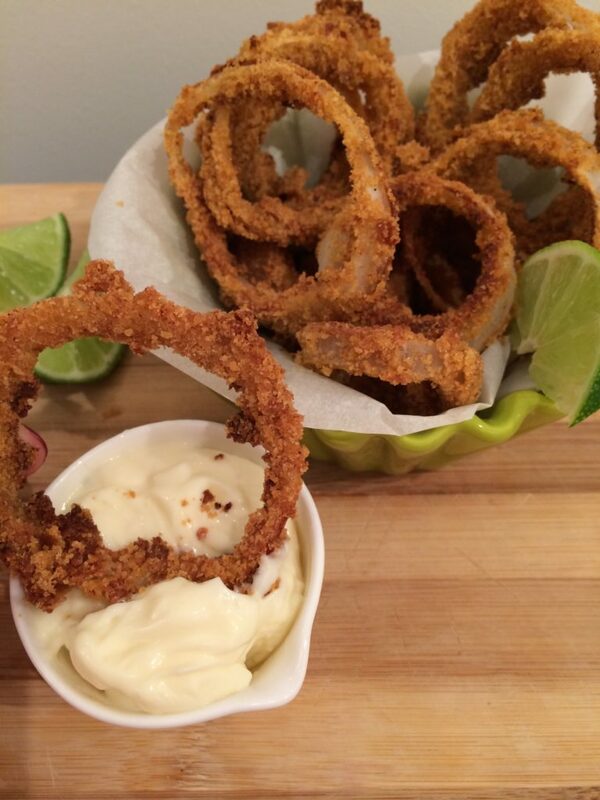 Enjoy the contrast of zesty lime, creamy rich mayo and spiced crispy onions! Tastes like summer: corn on the cob slathered in Neal Brothers lime mayo and grilled on the BBQ. Neal Brothers Foods is a Silver sponsor of #GFG17 and veteran of Gluten Free Garage since our very first market in 2012! Find them opposite Ste. Anne’s Bakery at the Wychwood (east) side of the Barns on May 28th. Neal Brothers will be sampling their kettle chips at #GFG17—all gluten free, vegan and Non-Gmo Project Verified—including the newest flavour, Montreal Steak Spice! 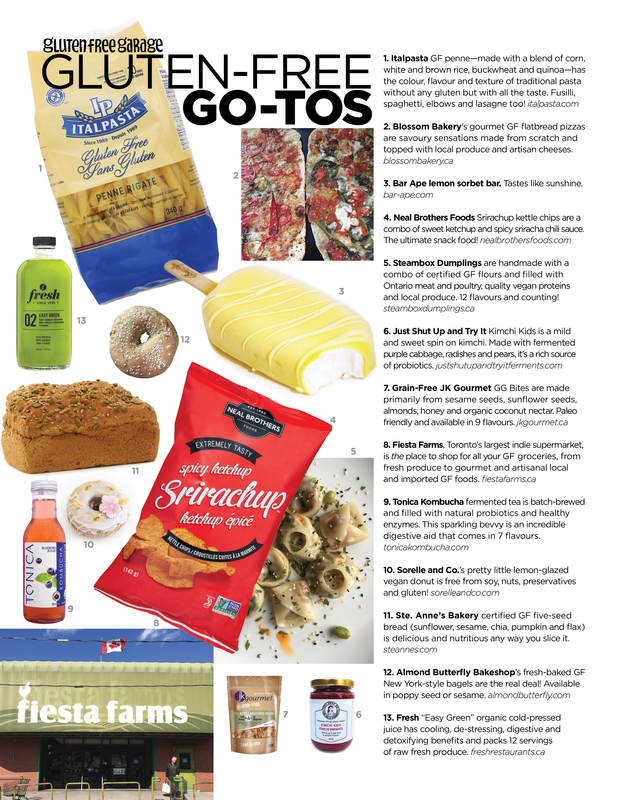 Plus, they’re bringing along Chickapea Pasta (tossed in Drew’s Organics salad dressing), enerjive crackers (including the new multigrain ranch), and The Gluten Free Bar (The GFB) in a variety of delicious flavours. Posted in GFG exhibitor!, GFG sponsor!, Happiness is..., Products we ❤, Recipes we ❤, Tummy love. 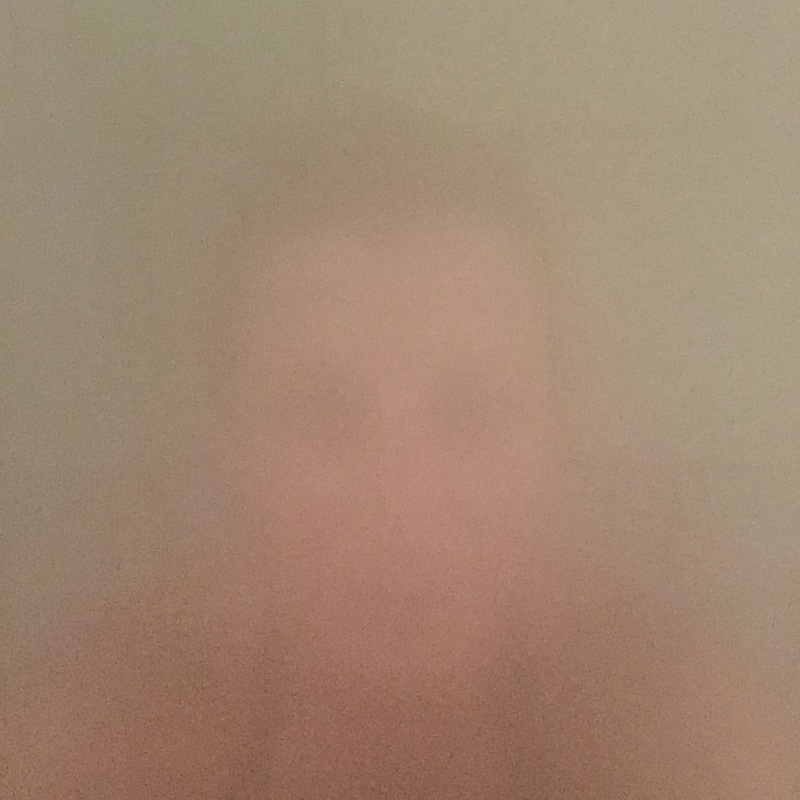 This is me in one of my happy places—the eucalyptus steam room at Ste. Anne’s Spa. The only thing I was more excited about at my most recent visit to Ste. Anne’s was the bakery. 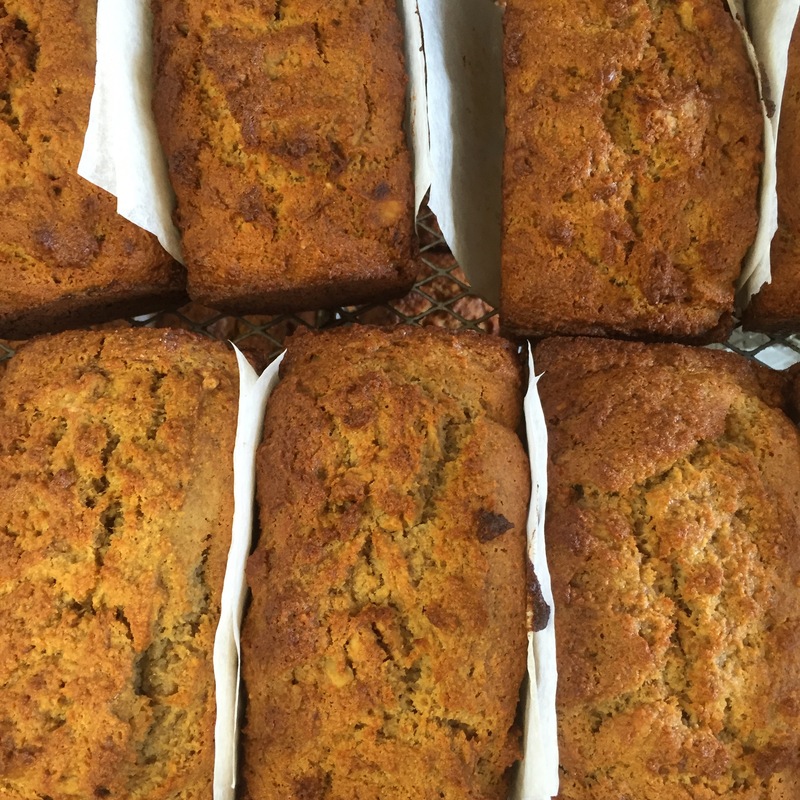 Whether sweet or savoury, there were so many delectable gluten-free baked goods! Ste. 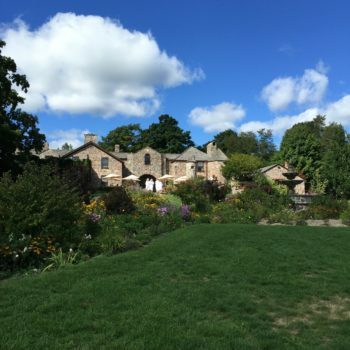 Anne’s, an inn and health spa, has been a popular getaway for relaxation and rejuvenation for years. Now it’s also become a destination for people who are gluten free because of its delicious and celiac-safe gluten-free offerings (however, not all of the meals are GF, so be sure to tell the staff about your dietary needs). And it’s all thanks to Ste. 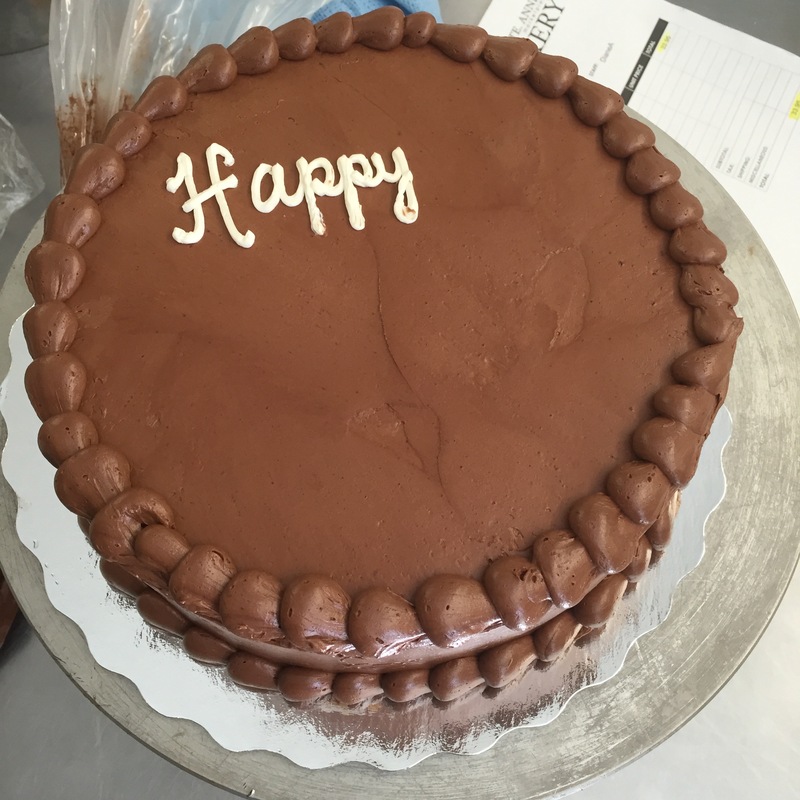 Anne’s Bakery. 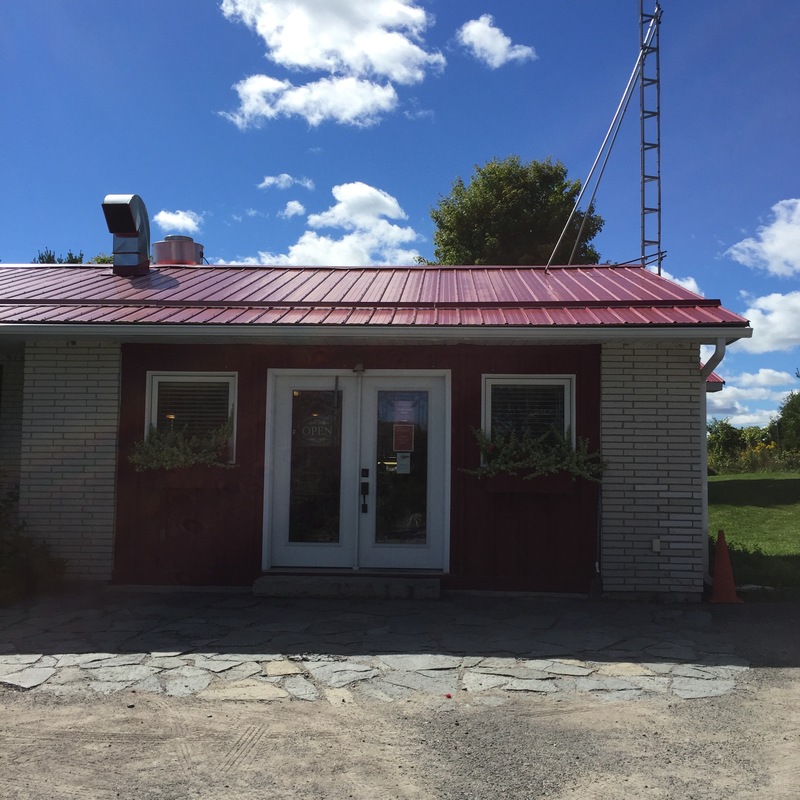 To find out more about this little bakery in Grafton, Ontario, read our interview below with Ste. Anne’s Bakery manager David Salazar. Ste. 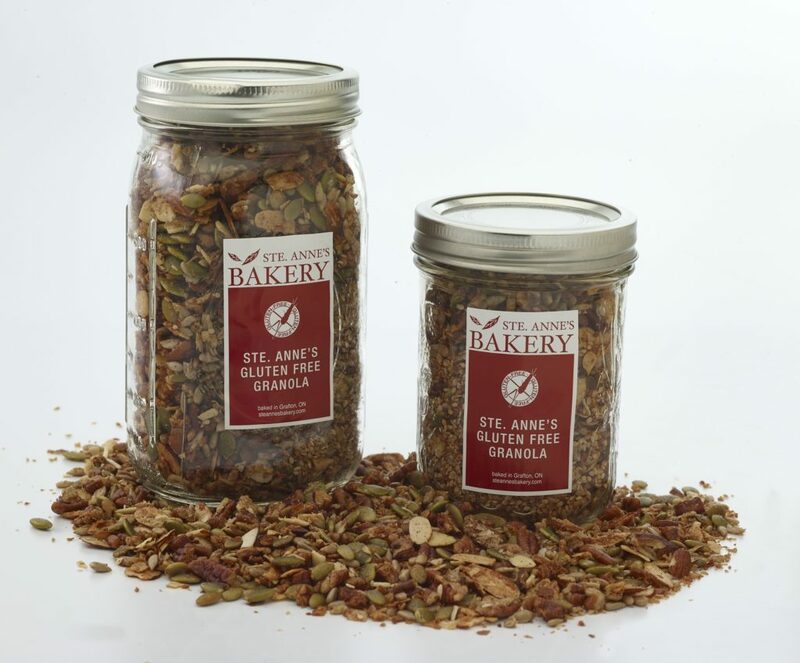 Anne’s Bakery is a Silver sponsor of #GFG17 and a new vendor we’re excited to welcome! Find them opposite Neal Brothers Foods at the Wychwood (east) side of the Barns on May 28th. 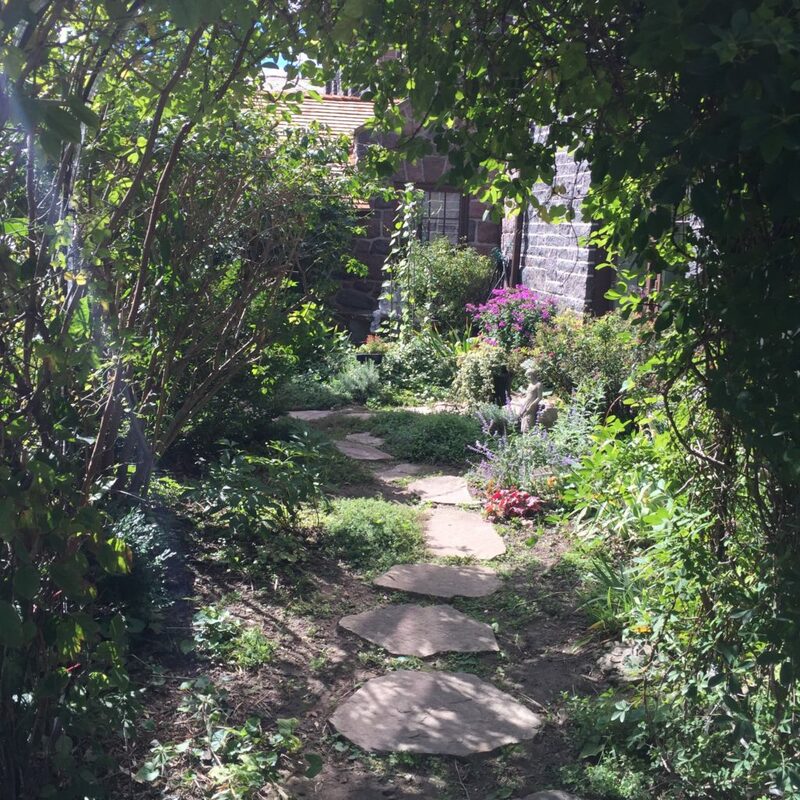 Fill out a ballot at Gluten Free Garage to win an All-Inclusive Day Spa for Two at Ste. Anne’s! 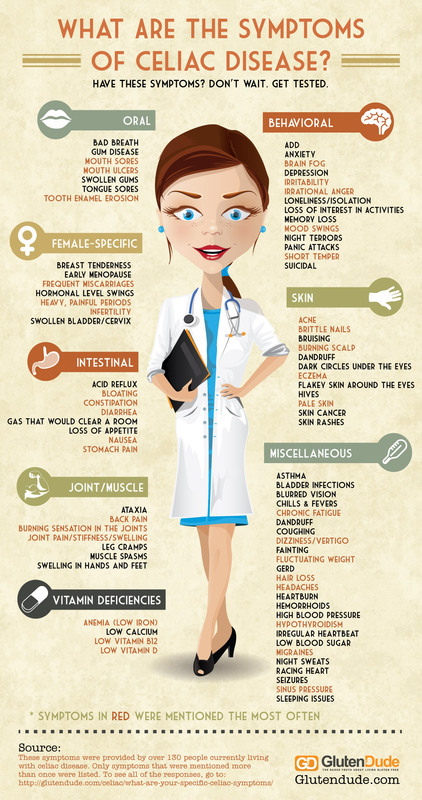 When our daughter, Lily, was diagnosed with celiac disease at three years old, she had 10 of the symptoms on this chart, plus more. She also wasn’t thriving, her hair wasn’t growing and she was throwing up every day. 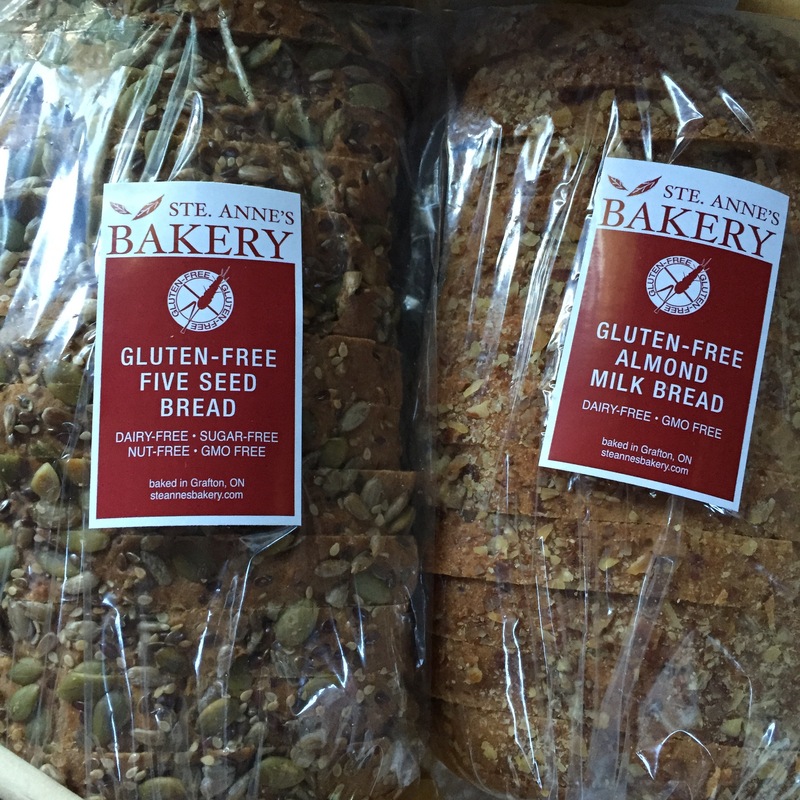 Gluten Dude kicked off Celiac Awareness Month with some education about the disease in a recent blog post. “Sadly, our disease is still greatly misunderstood and under-diagnosed. The only way to change that is to continue to educate the masses as much as we can. Not about the food, but about the DISEASE.” And then he goes on to list a bunch of important facts about celiac disease. As usual, he tells it like it is, with no sugar coating. Which is why I’m a big fan of this dude. He makes me laugh, he makes me mad and he’s even made me cry. He pushes buttons, he challenges the status quo, he questions everything. And, as a true advocate in every sense of the word, he’s got the backs of people with celiac disease. 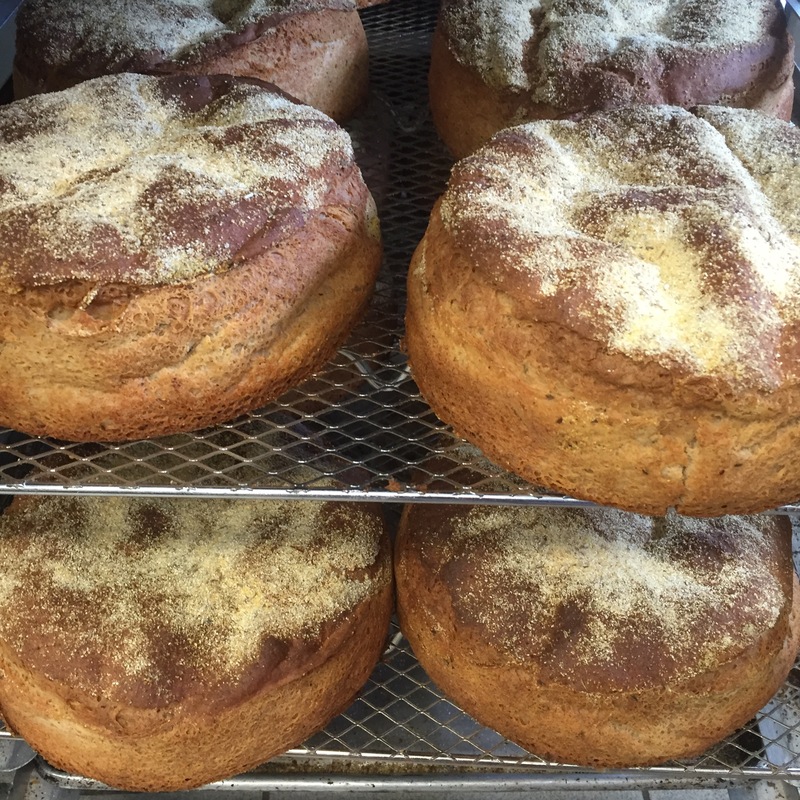 Gluten Dude’s latest food for thought isn’t about food, it’s about celiac disease. And it’s a must-read. Posted in Blogs we ❤, Celiac disease, Tummy love.